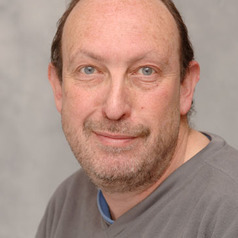 Sam Adelman teaches law at the University of Warwick. His main areas of research are climate change, law and development and human rights. He has degrees from Harvard University, the University of Warwick and from the University of the Witwatersrand in South Africa – from which he was exiled after being banned and detained during the struggle against apartheid.